Twelve years is a long time to do anything. For the last 12 years I’ve been fortunate to serve as a volunteer leader for the Indiana State Council of SHRM. In that time we’ve accomplished a great many things together. I will look back at it as a time I made great friends, met amazing people, and was able to help fulfill the mission to support the HR professional while advancing the HR profession. Last Friday I stepped away after 12 years. I must admit it was more difficult than I thought it would be and I knew it would be difficult to do, however, all good things must come to an end. When I first started on the State Council in 2006 I was asked to join and fill an empty slot that had been open as the Director of Diversity and Inclusion for the State Council. I did so finding workplace diversity being something that I was quite passionate about as it directly related to my day job at Stone Belt and it ultimately became a key point within many of my volunteer activities. That role lead to another role as the Director of Technology and Communications, which let me do so much of what my professional life is now; being in touch with people on this new thing called social media which lead to meeting people online only to become real-life friends. For the final half of my tenure on the State Council I served as a Director-at-Large doing anything that really needed to be done. During the final years, I also had the honor of being part of the HR Indiana Conference Committee and I feel very fortunate to have been working with so many great HR professionals as we created something great in Indiana. 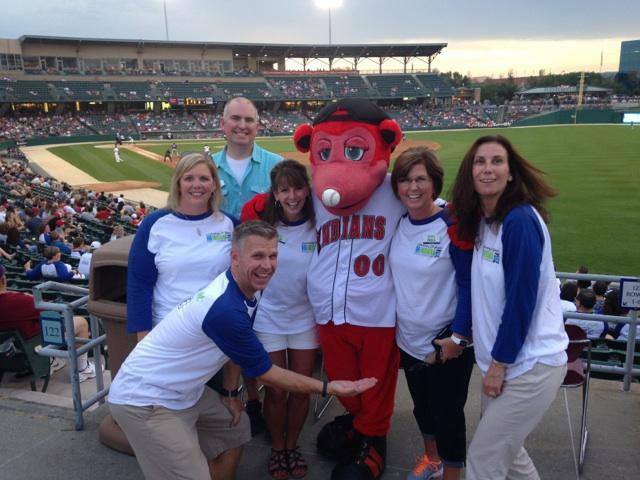 Now that my time with Indiana SHRM is over, I look back with great memories. It also with the conviction that there are still even better things ahead! THANK YOU to all who’ve been part of the journey. I look forward to continuing new journeys in the months and years ahead. This entry was posted in Celebration, HR Practices and tagged Appreciation, change, friends, GoodBye, HR, INSHRM, Leadership, relationships, SHRM. Bookmark the permalink. You certainly left the woodpile stacked higher than when you came, Brad. Looking forward to whatever you’re doing next!